Recall, this model is the world's thinnest smartphone. 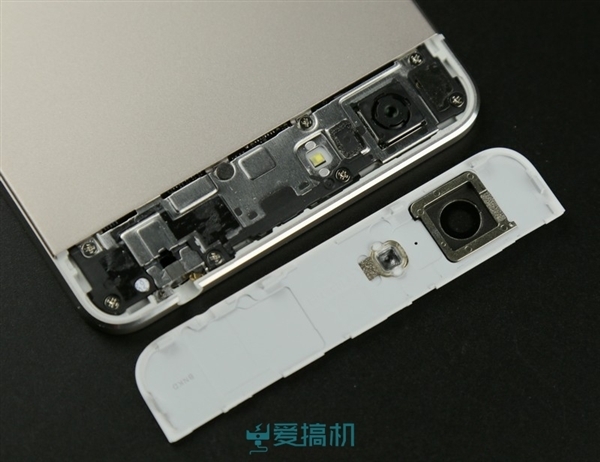 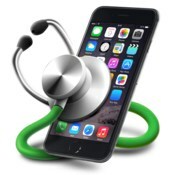 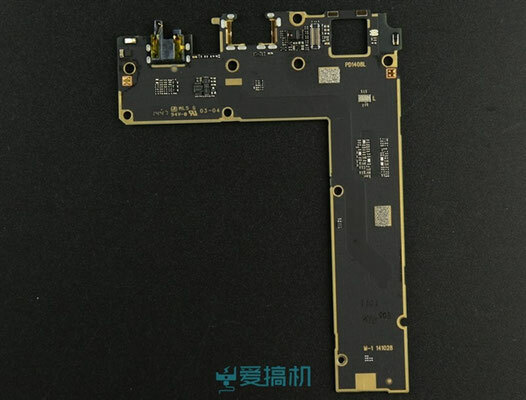 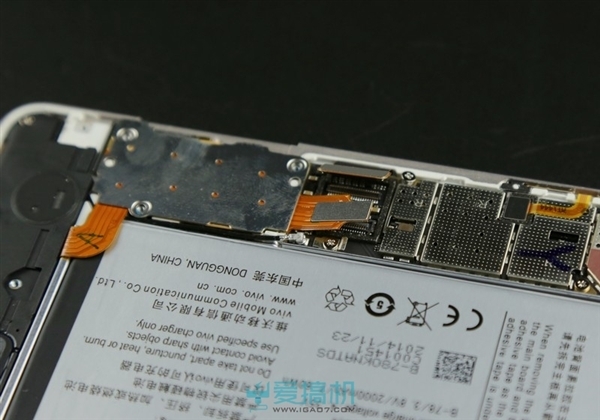 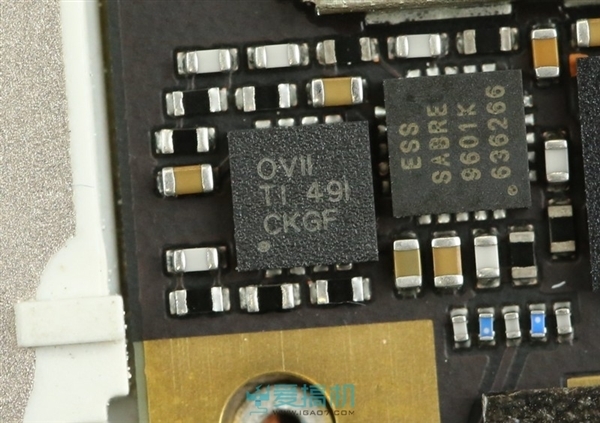 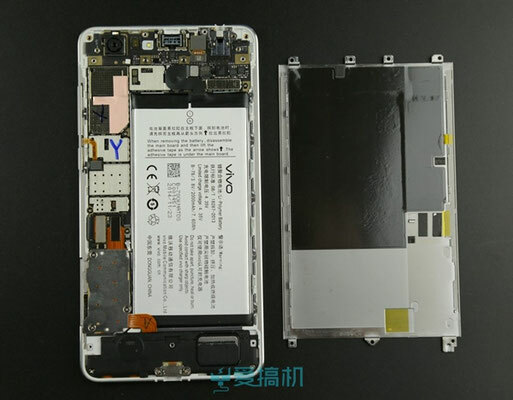 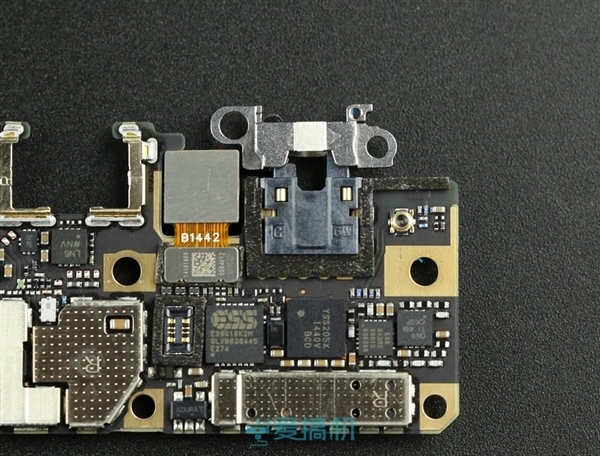 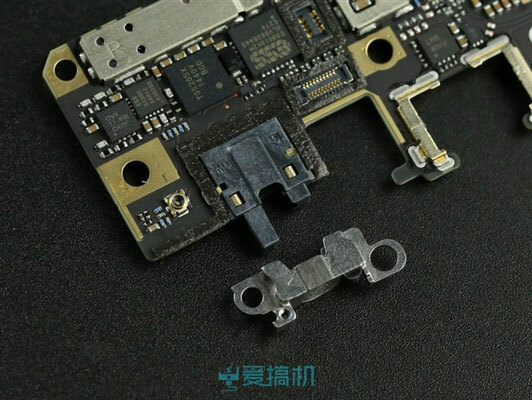 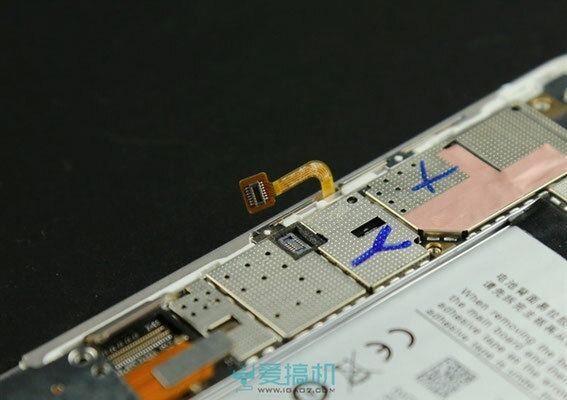 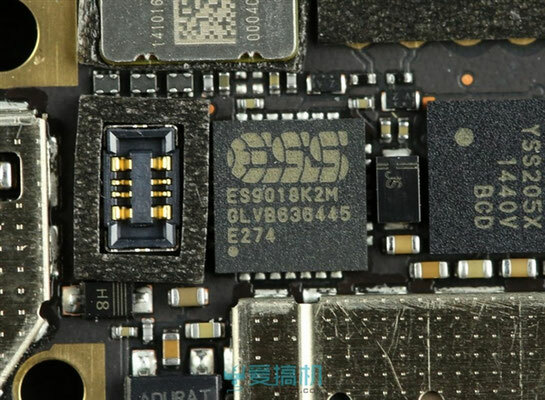 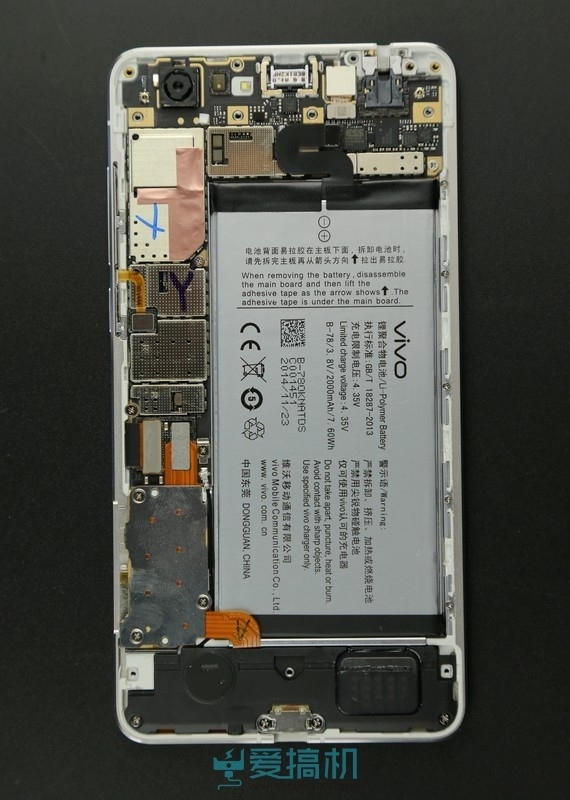 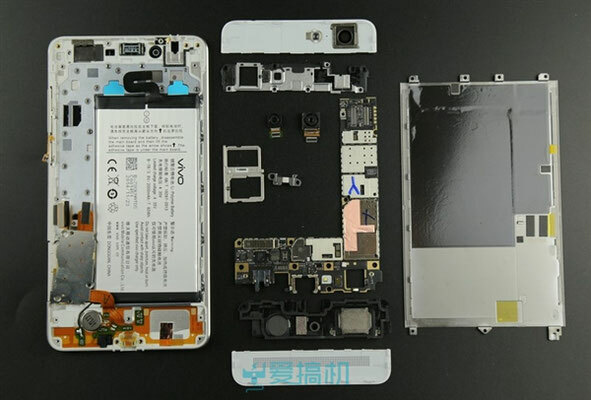 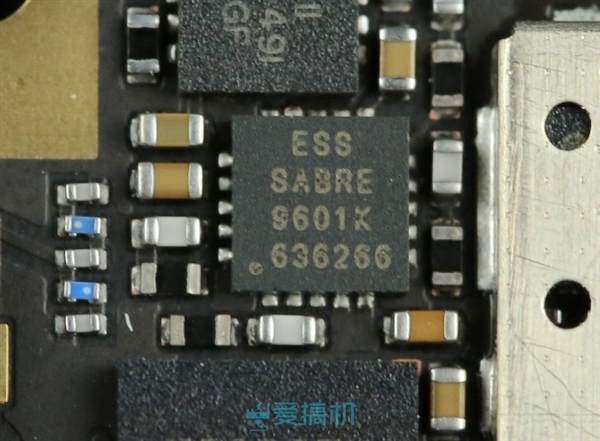 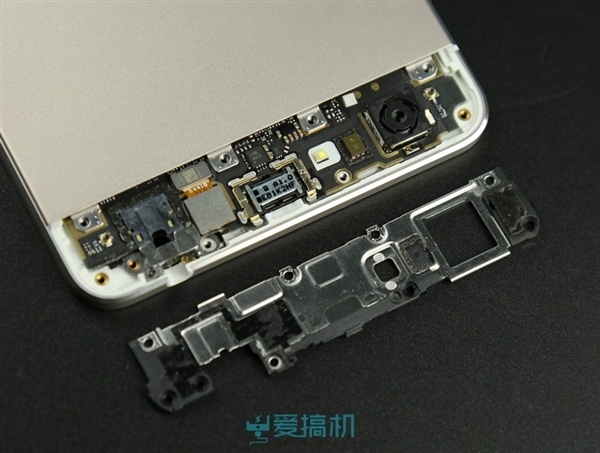 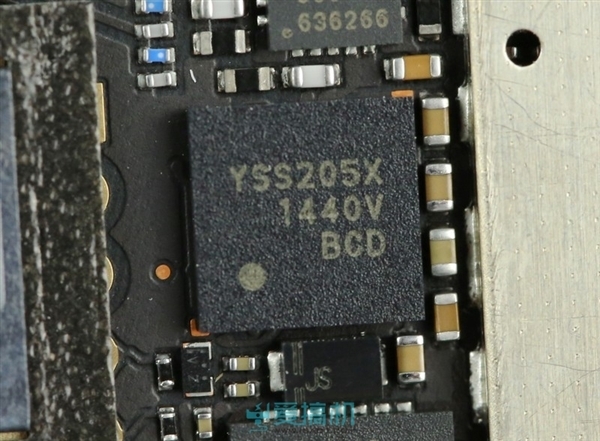 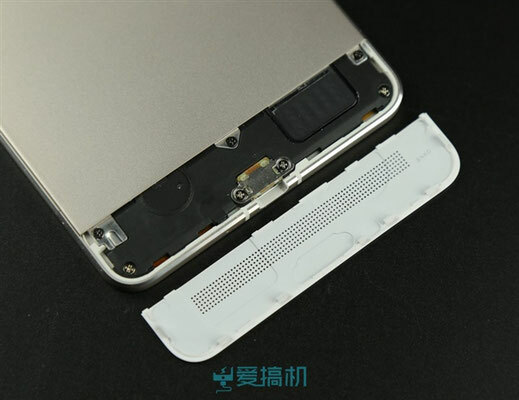 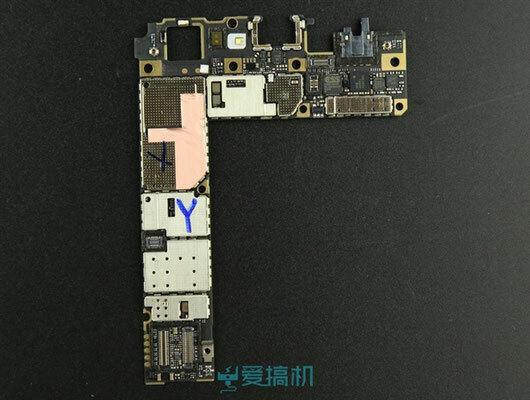 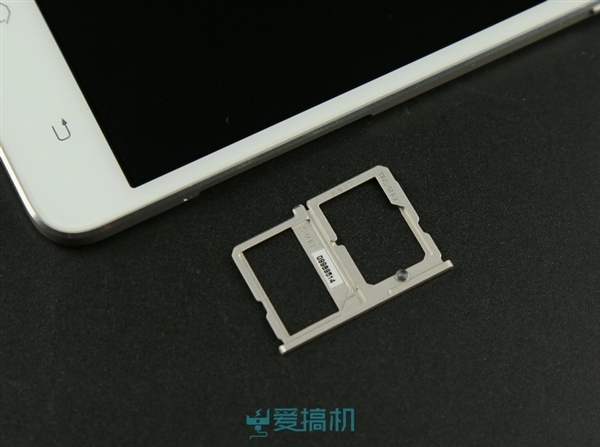 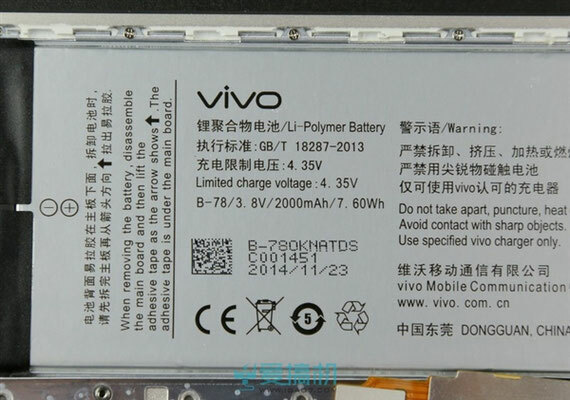 The minimum thickness of the case of this device is 3.98 mm, and the maximum - 4.75 mm. 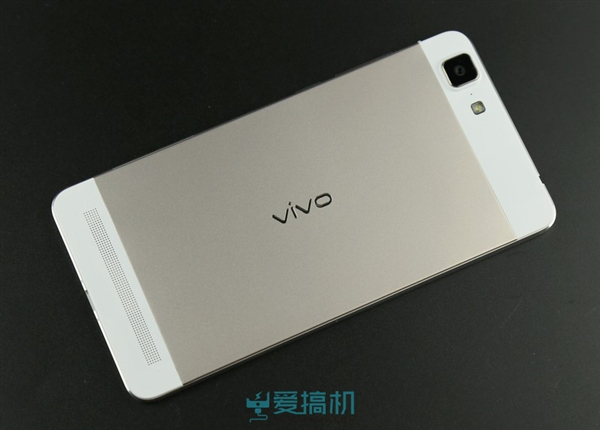 Smartphone Vivo X5 Max is equipped with a 5.5-inch display Super AMOLED with Full HD resolution, a Snapdragon 615 processor, 2 GB of RAM and 16 GB of internal flash memory. 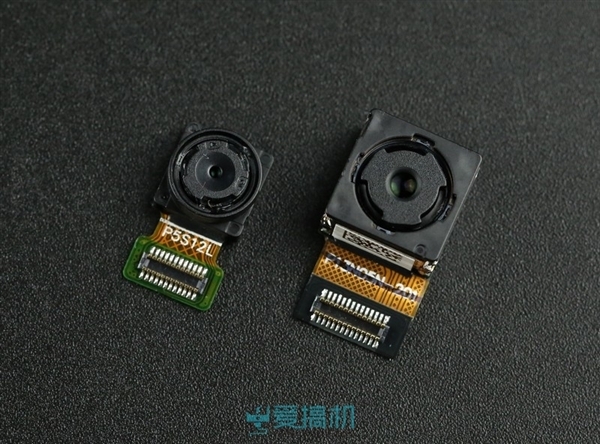 Despite the small thickness of the case, the device contains a 13-megapixel camera with Sony IMX214 sensor and LED flash on the rear panel, a 5-megapixel camera on the front panel and a 3.5 mm audio jack. 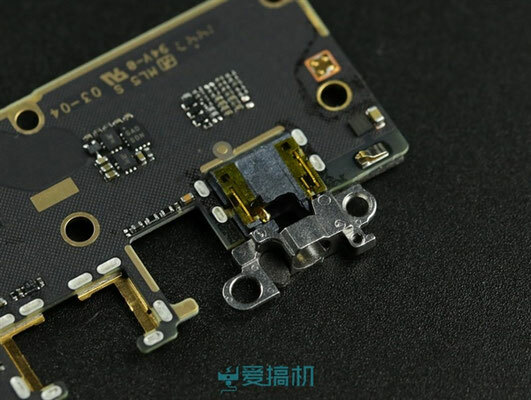 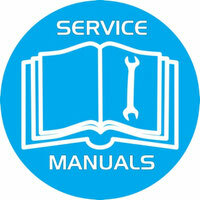 The thickness of the motherboard is 1.7 mm - more than a third of the thickness of the entire device. 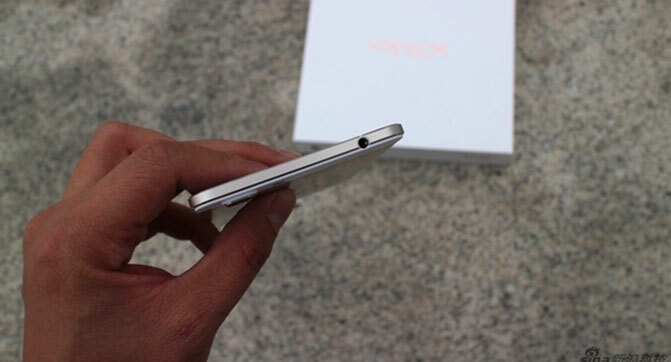 The thickness of the screen is 1.36 mm.